Dr. Georgia & Will Fuchs are a married couple who have been enjoying their swinging time through the consensual non-monogamy community. Their experience hasn’t been perfect or drama free but they don’t regret at all making the decision to start swinging. Join them as they share their insights on the swinging lifestyle. This 300+ page book is available in paperback or as an ebook. 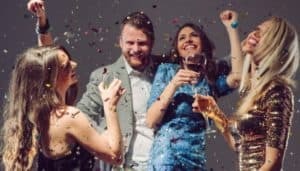 We explain the who & why of swinging as well as as the how, when & where to enjoy the most of swinging while also enriching your own private relationship. 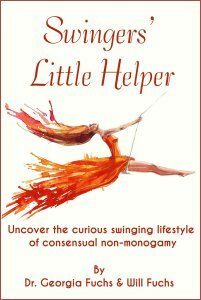 Get Swingers’ Little Helper for Free!